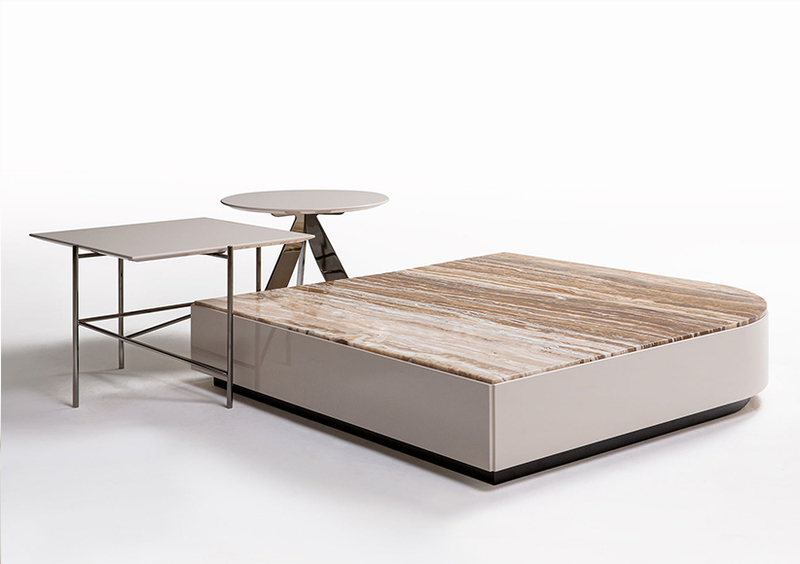 The New Collection was previewed during the exhibition “Salone del Mobile 2017” and defines a real turning point as for furniture proposals and BertO Company as well. 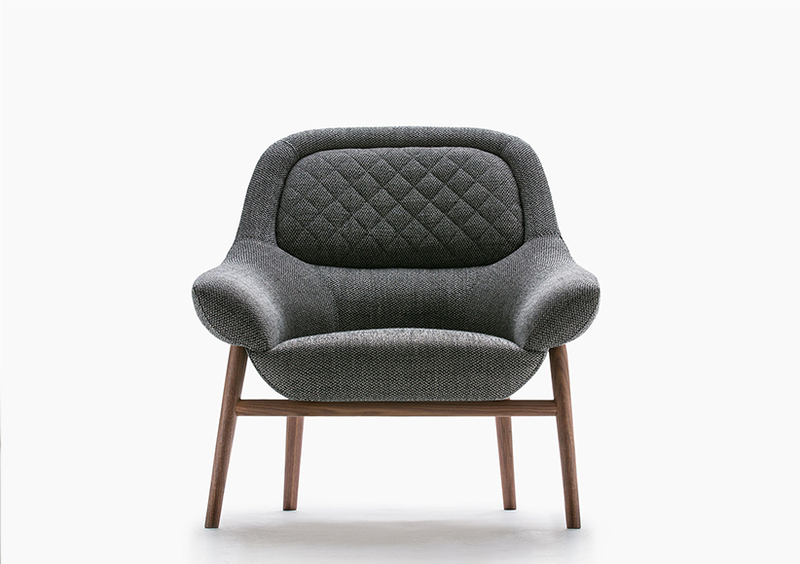 In order to make the BertO Fine Upholstery Tailoring famous all around the world, BertO offers a new way of enjoying your relax and the chance to get a unique piece of furniture entirely handmade in a laboratory. The defined and iconic design is totally produced thanks to most innovative technologies in this field and can satisfy every customer and every need you have. The armchair Hanna with a wooden structure made of Canaletto walnut solid wood that underlines the precious and sophisticated style. 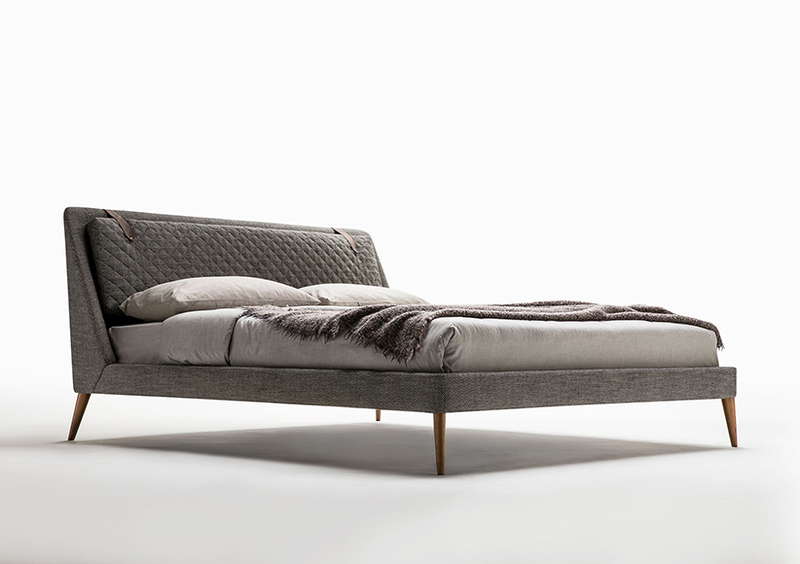 The light and precious bed Chelsea with high feet, ideal for your night relax. 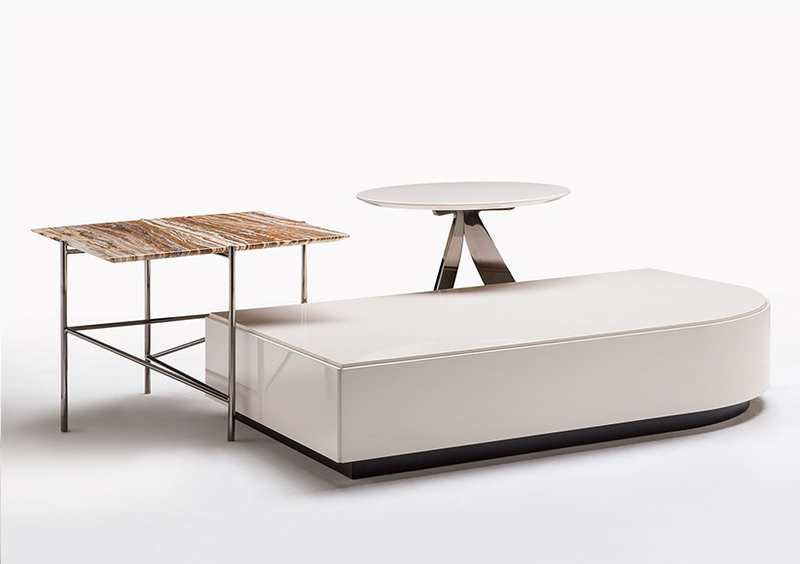 A new custom made set of accessories for your living room: the coffee table Stage ideal in front of your sofa and the coffee table Riff with steel base, ideal in combination with our coffee table Circus. 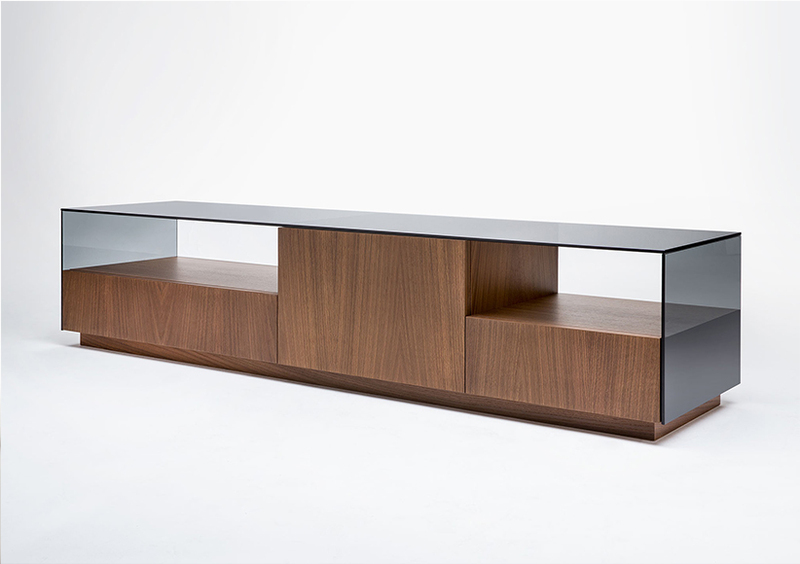 The TV cabinet Mike will complete your furniture for the living room: it is produced with a special attention to every single detail and offers the most innovative technological design solutions. Discover the New Collection in the BertO showrooms in Meda and Rome or online.